I am a mom of 2 active children, older runner/ coach to “newer runners,” Licensed Physical Therapist Assistant and I've been working in Rehab for 25 years. I guess you can say I am addicted to movement. I love pushing myself and others in all things mental and physical. I am currently training to catch a BQ and run Ultra distances. 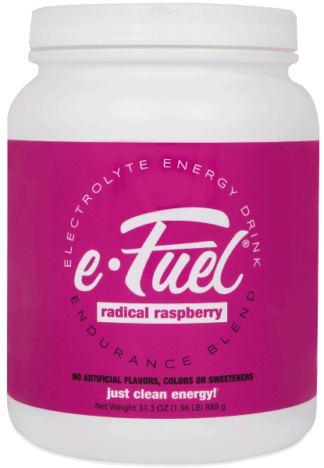 I love e-Gel and e-Fuel and use them for all my long runs, marathons and ultra distances. 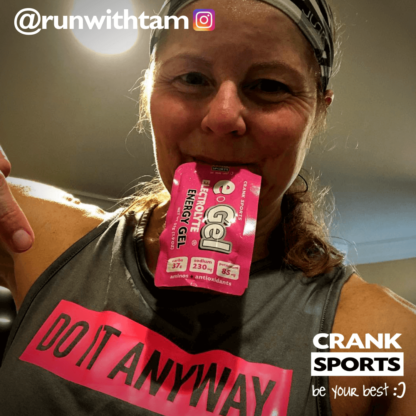 I also use e-Gel for longer workouts, not just running.